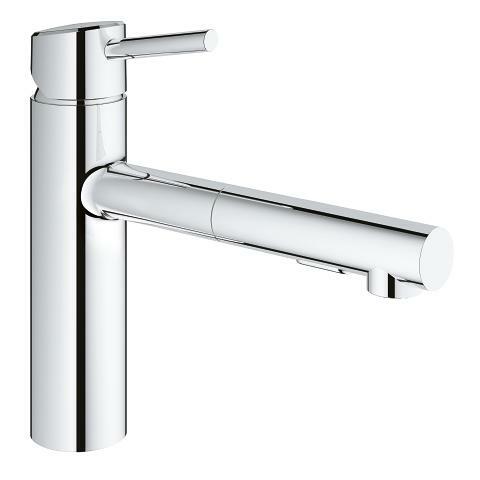 With the lustrous GROHE StarLight finish, this bathroom tap of the GROHE Concetto range will instantly give your bathroom a fresh appeal. 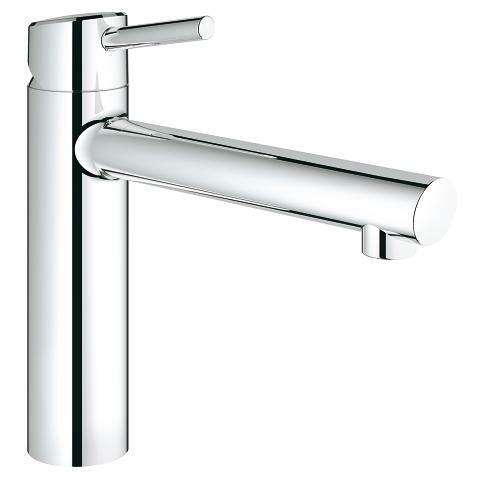 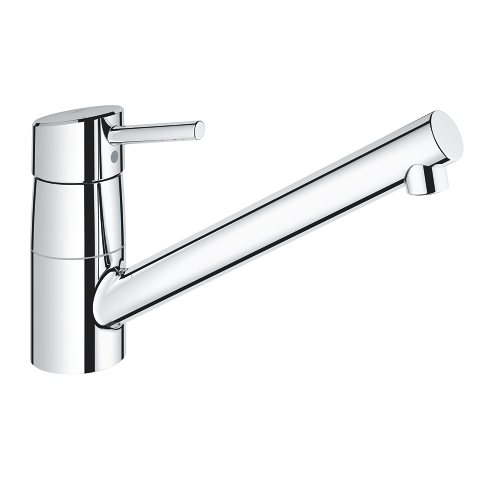 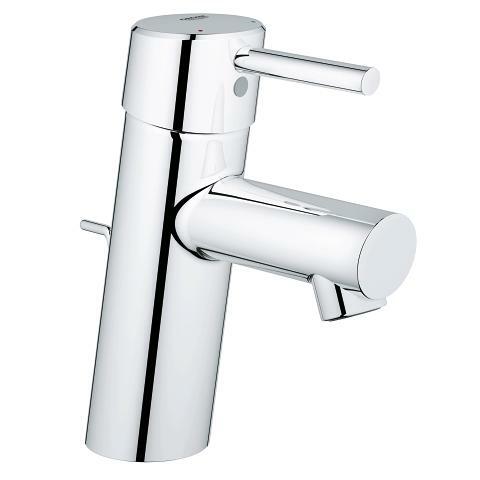 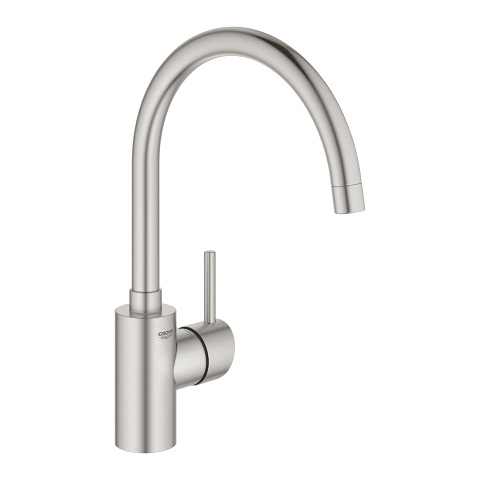 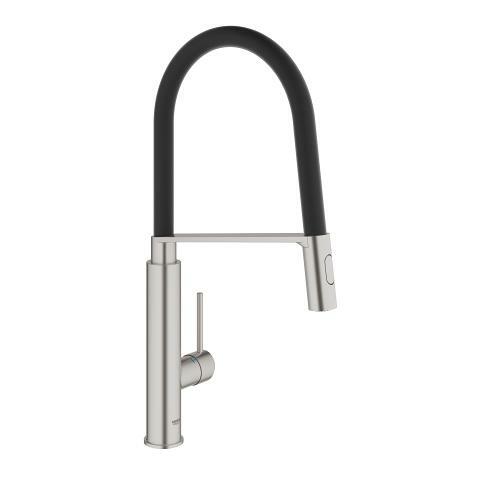 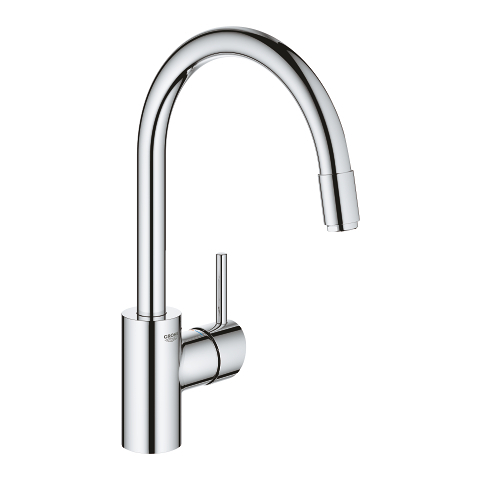 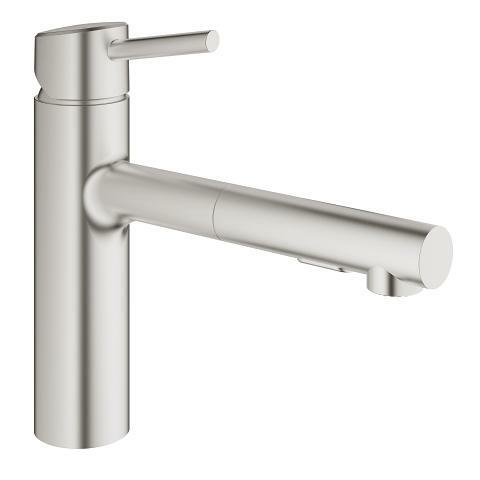 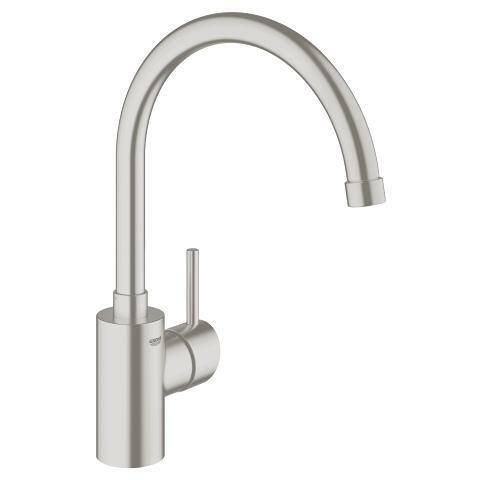 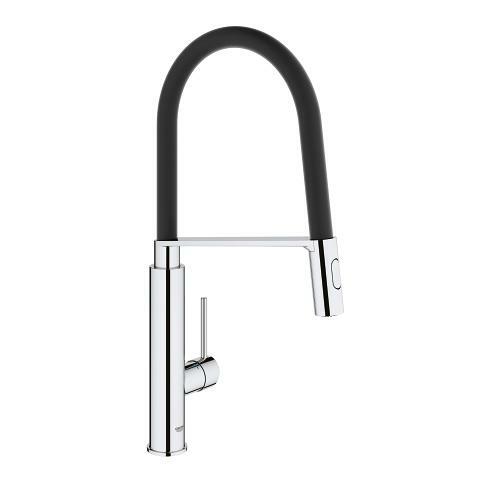 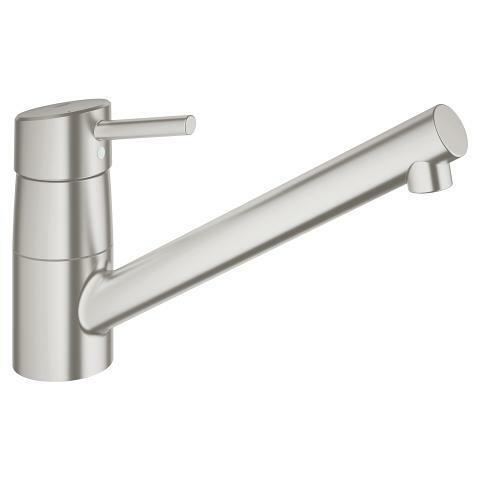 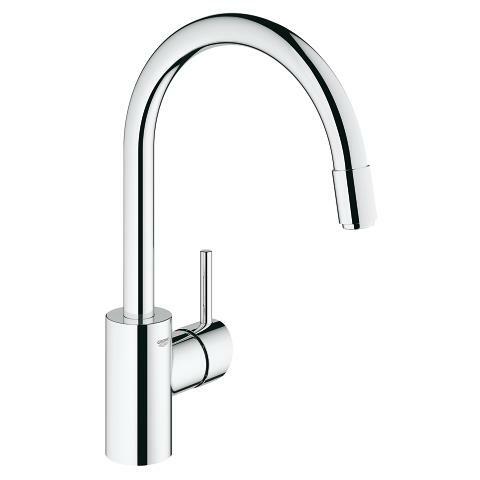 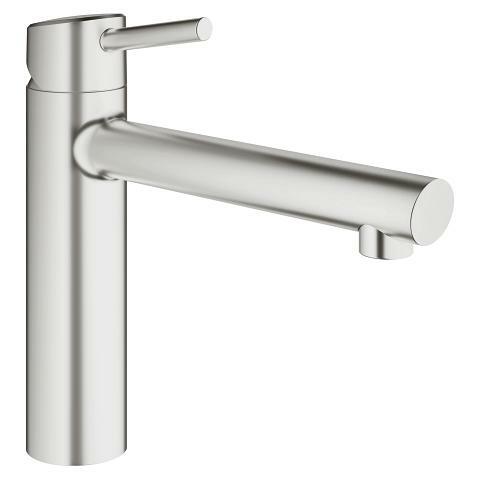 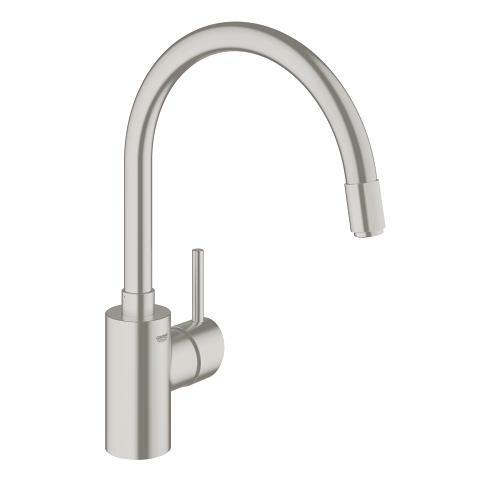 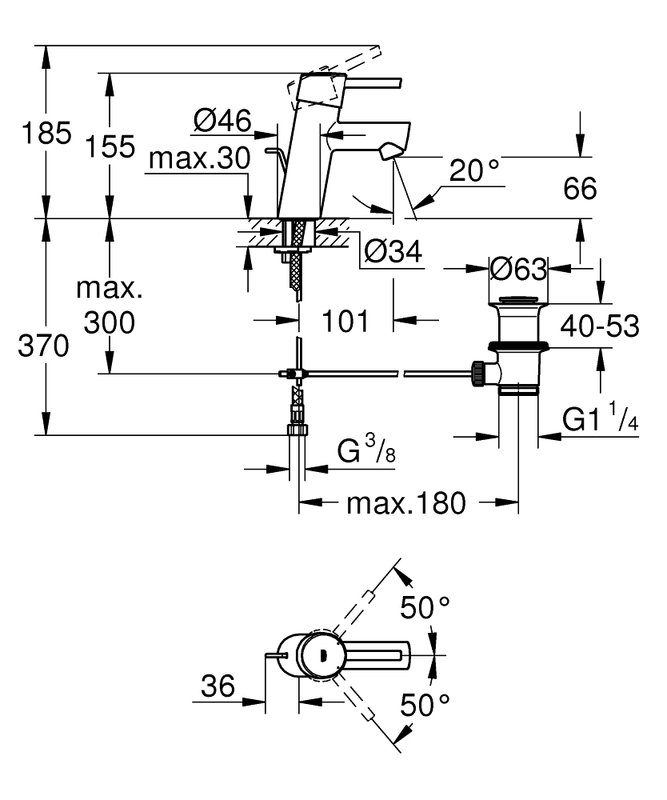 Crafted with a regular spout, this single-lever mixer incorporates a number of convenient functional features. 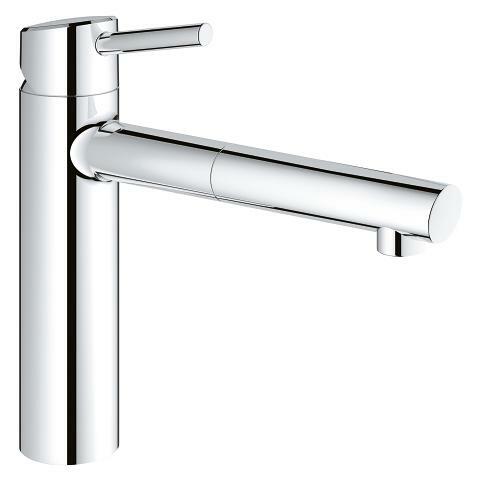 Thanks to the GROHE EcoJoy water-saving technology, your water consumption will never exceed 5.7 litres per minute. Water volume and temperature can be controlled smoothly and effortlessly with the GROHE SilkMove cartridge. 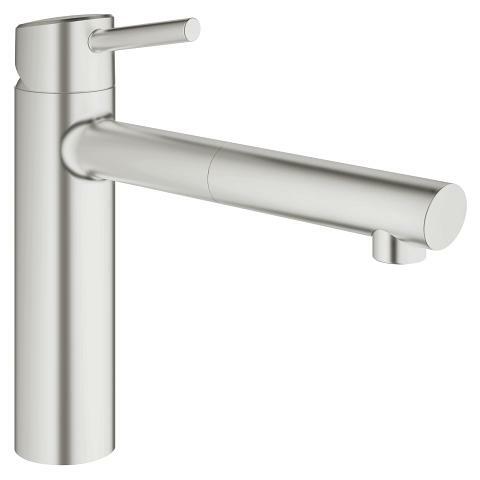 With our SpeedClean anti-lime system, any limescale residue on the spout of this single-lever mixer can simply be wiped off with your fingers. 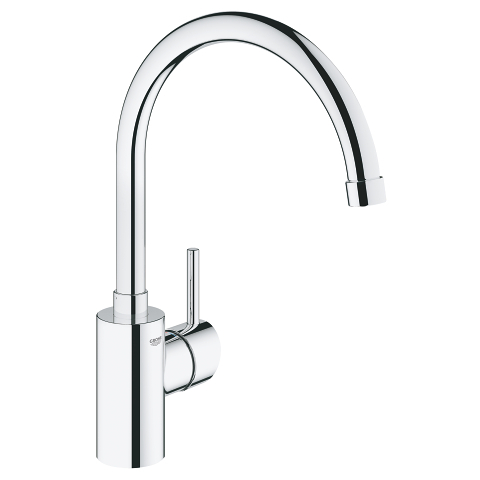 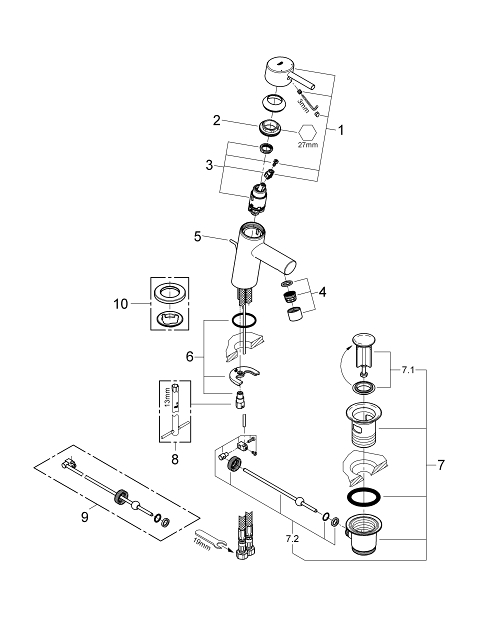 To make this attractive package perfect, our easy installation system ensures a hassle-free installation of the tap.